The Dark Ranger: Honey! I'm Home! Look who's back in town. Marty Brodeur's worst nightmare. . . .
and least favorite dance partner. 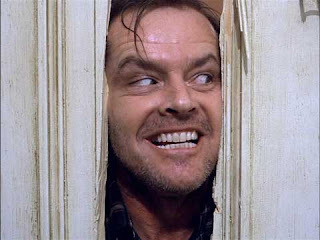 . .
All work and no play makes Sean a very ornery guy. Counting to ten. . . I guess I should say welcome back. I'm not particularly happy about this. I wanted Avery resigned. Then I was on the fence after he signed Dallas and they wante dto get rid of him because the guys on our team were like a bunch of pissy high school girls.. and I was sure they would exclude him. Now, I actually see promise in this return because we have a coach now that won't just go "ooh goody, New guy.. now I can try even more line change combinations". Where we lack a Shanahan to keep Avery in line now, we have Torts. He and Avery pull no punches when it comes to saying whats on their minds. If that not enough to make Avery respect Torts. Torts controlling the TOI minutes could be the leverage he needs. I am happy about it -- he showed passion on the ice and no one on our current roster has showed 50% of what Avery brings to the ice every game -- maybe with the exception of Callahan. But with grit. I agree with J that Torts and Avery in a room might yield results -- Torts will win any battle, and if Avery can bring half of what he brought to the previous incarnation of a Rangers team, then he is effective and worth the 2 million a year. I think this chemistry set will show promise....sorry Tom Renney. It really doesn't matter as to who overplayed or underplayed their cards between Sather and Avery. He's back where he belongs. Avery and New York were made for each other. 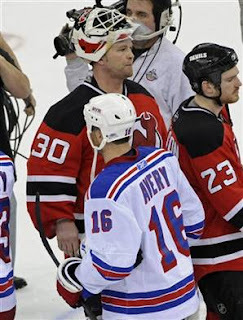 Sean Avery's style of play was sorely missed. 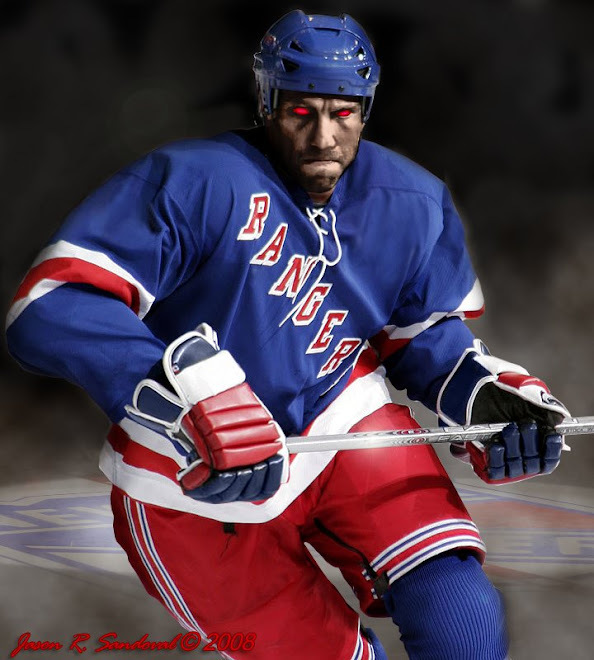 Avery will inject more energy to the team, just like the hiring of Tortorella.